22/11/2013 – Off to Ragdale Hall! What’s know as one of Europes top spas, I can’t tell you how excited I’ve been for this weekend of relaxation at Ragdale Hall. We try to get away from home around these dates for various personal reasons, this year we chose something a bit more calm than last years New York trip! 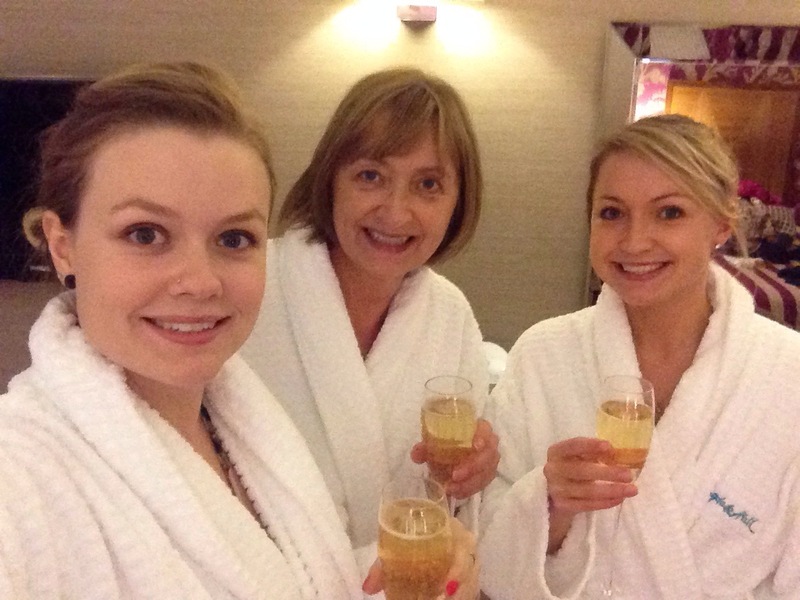 Time to melt away our worries, whilst having an early celebration of mum’s birthday!